ICSMR 2016 conference has been successfully hosted at in Istanbul, Turkey during September 22-24, 2016! 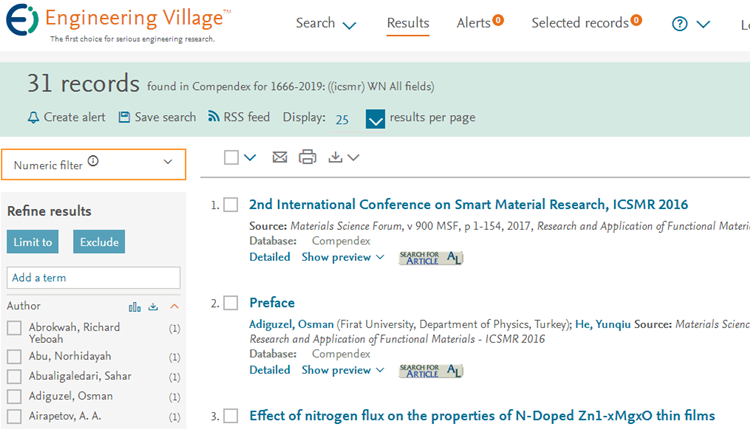 Papers of ICSMR2016 are indexed by Ei Compendex and Scopus! Papers of ICSMR2016 are indexed by Ei Compendex! 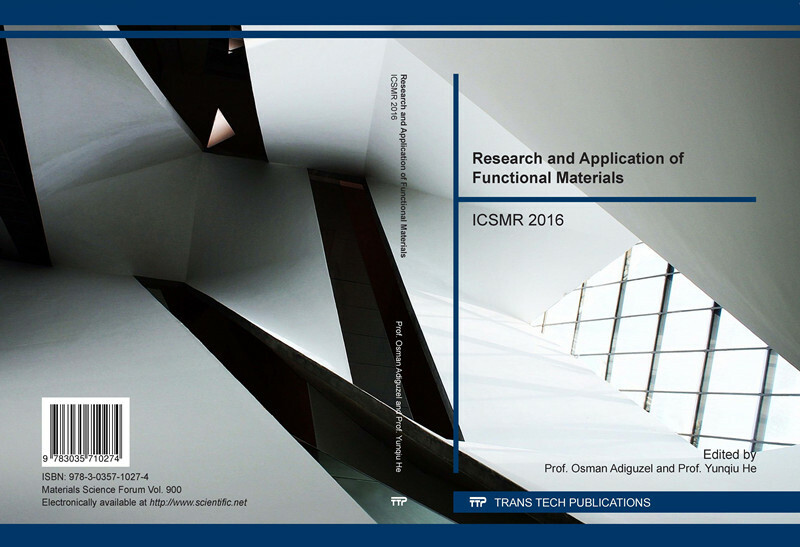 Papers of ICSMR2016 are indexed by Scopus!